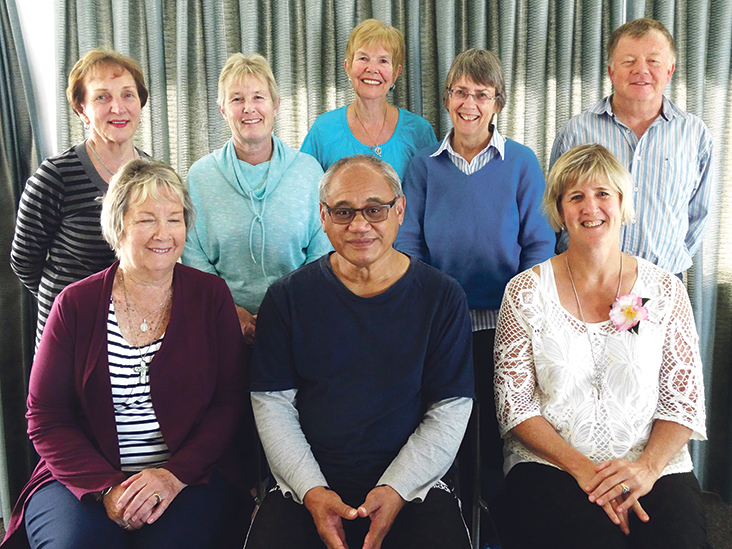 Leaders on retreat, back (l-r): Barbara Rowley, Sharon Penny, Joan McFetridge, Merrick Mitchell; front, Patsy Buttle, Mika Teofilo, Debbie Matheson. Photo: Sr Lyndall Brown srj. There has been much activity over recent years within the Archdiocese of Wellington around ‘reimagining’, culminating in a series of merged parishes. The Catholic Centre on Hill St has been undergoing its own ‘reimagining’ process resulting this year in several changes to its operational approach and structures. 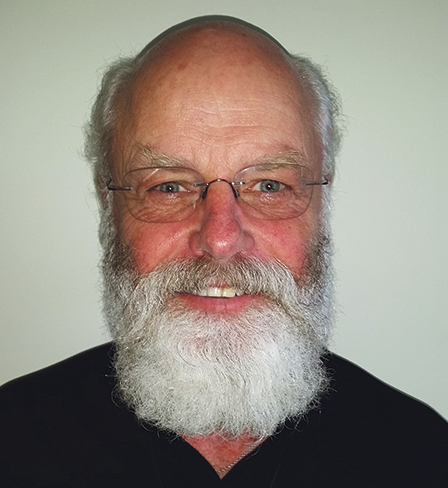 Pastoral Services, which has served parishes well for 15 years, has been replaced by two new vicariates (church offices). They are the Parish Leadership Ministry Vicariate, led by Mary-Ann Greaney, and the Family and Young Church Ministries Vicariate, led by Chris Duthie-Jung. 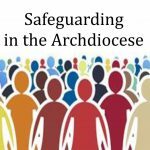 These two vicariates have been set up to deliver resources and support services that best respond to parishes’ changing needs. The Parish Leadership Ministry Vicariate was launched in March. 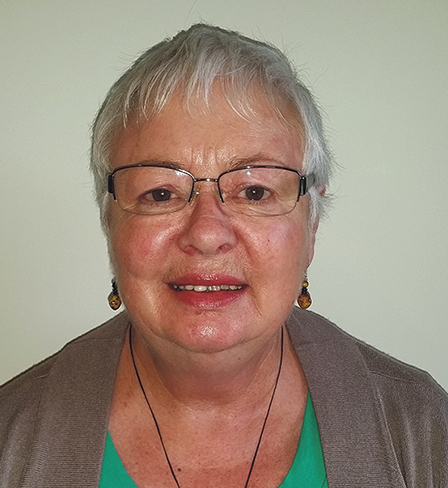 Mary-Ann Greaney leads its team of ten pastoral leaders whom she describes as ‘prayerful, well-educated and motivated people’. 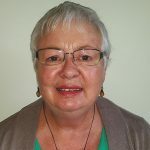 Last month the new team spent five days of prayer and reflection on their ministries under the guidance of retreat director Sr Lyndall Brown RSJ. They reflected on ministry-life balance to help them give their best ministry to others and they returned ‘nourished and refreshed’. 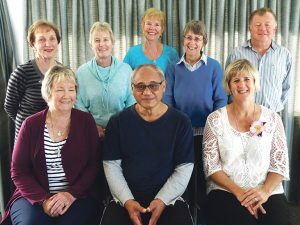 The team includes lay pastoral leaders Patsy Buttle, Joe Green, Merrick Mitchell, Mary-Anne Peetz, Sharon Penny, and Barbara Rowley, as well as Samoan Chaplain and lay pastoral leader Mika Teofilo, Launch Out Formator-Manager Joan McFetridge, and parish leadership support consultant Debbie Matheson. Mary-Ann and Debbie are available to work alongside parish teams as they deepen their understanding and practice of collaborative ministry. 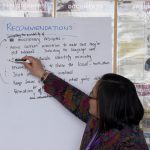 They are also available to facilitate leadership teams and parish groups, including pastoral planning, evaluation, formation of mission statements, and pastoral council formation. 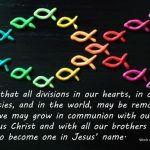 ‘As we think about the many people committed to ministry in parishes at every level, the following leadership prayer speaks of how richly blessed we are’, says Mary-Ann.